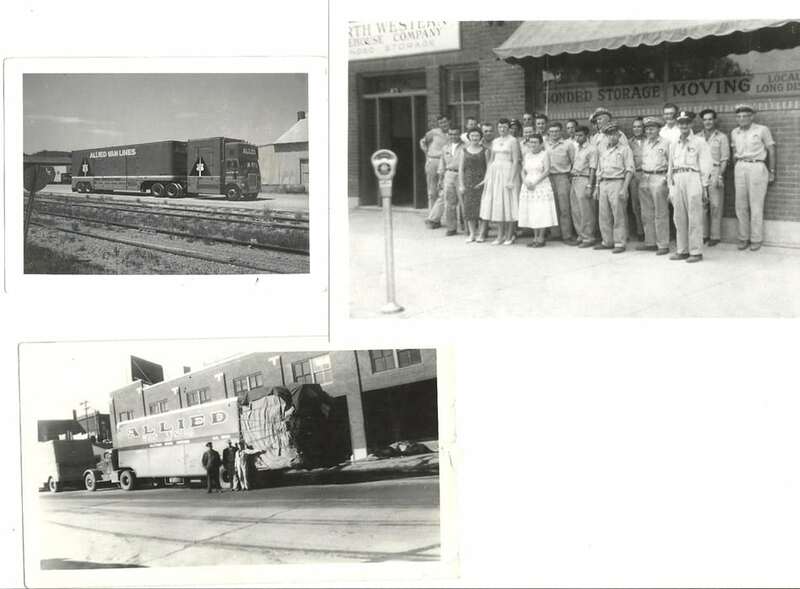 History of North Western Warehouse Co.
A family heritage of service for 85 years. 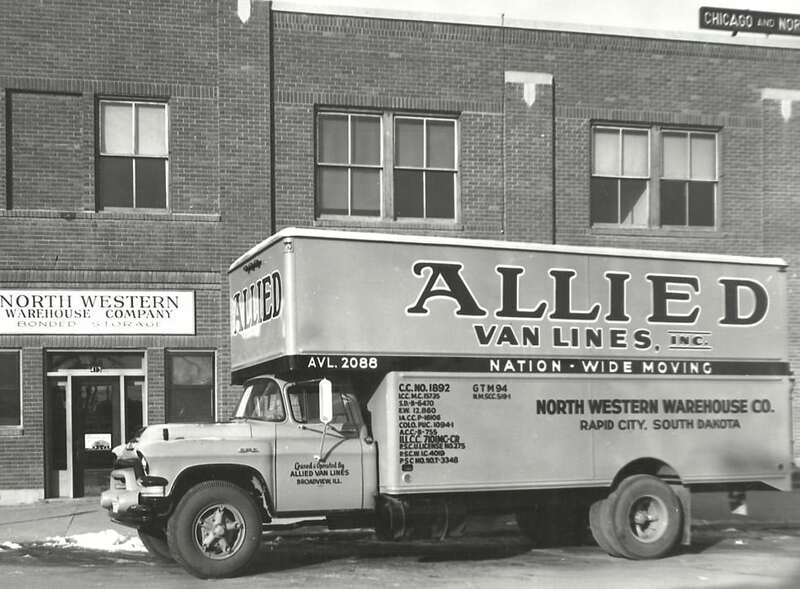 1938 – Wally Koppmann became President of North Western Warehouse Company, after the death of Alex Johnson. 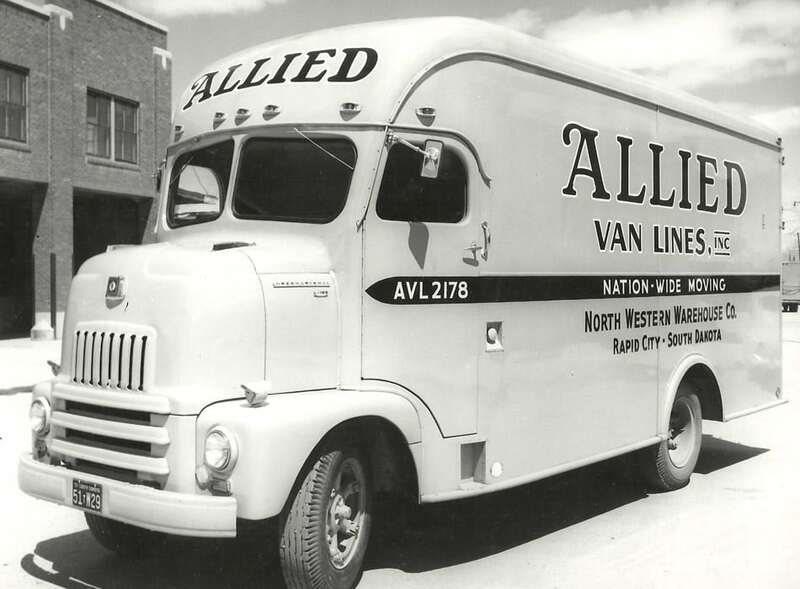 The American public had begun transporting their household furniture and personal effects around the country by moving van, and Wally rented trucks from Black Hills area owners to pick up and deliver crates of household goods for shipment by rail. 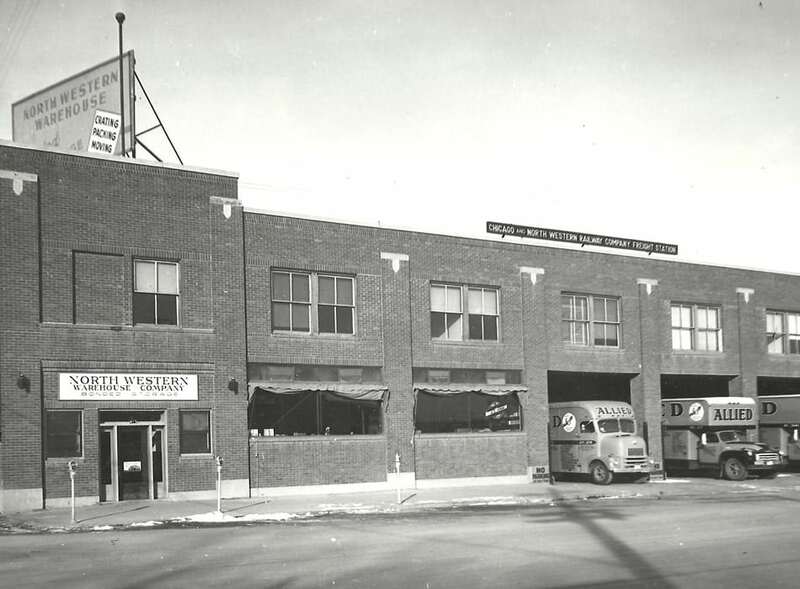 1946 – Freezer and cold storage facilities were added by North Western Warehouse Company for the safekeeping of barrel beer, poultry and meat, seafood, fruit, dairy products and other perishables. Today, the company maintains 110,000 cubic feet of refrigerated storage space. 1956 – The Chicago North Western Railroad, needing to liquidate its assets, approached Wally Koppman to purchase the North Western Warehouse business. Wally contacted his good friend, John Materi, and the two men formed a corporation to prospect this golden opportunity. 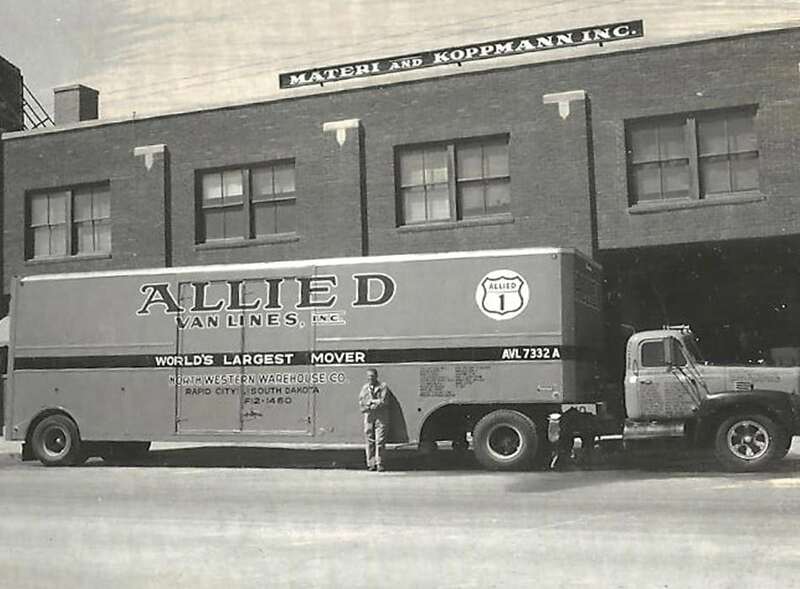 1958 – Douglas H. Koppmann, son of Wally Koppmann, joined the company as a part-time employee while completing his schooling. 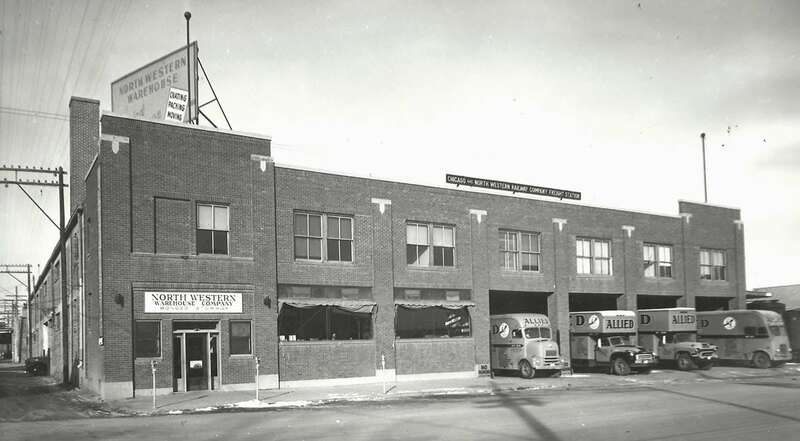 1960s – North Western Warehouse Company’s business had exceeded its storage space at 413 6th Street, in Rapid City, so the corporation was pleased to purchase and expand its operations into the old Nash Finch Warehouse at 410 Mount Rushmore Road. 1966 – Douglas H. Koppmann, current owner of the company and son of Wally Koppmann, began working full time at the company. 1980 – Douglas H. Koppmann purchased the operating company from his father, Wally Koppmann. 1983 – Computerized methods were adopted at North Western Warehouse Company. 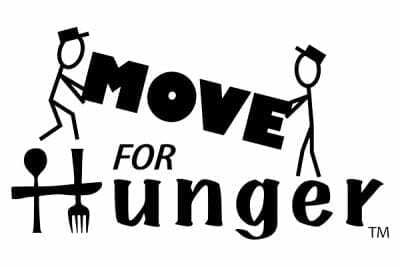 Software for the dispatching of equipment and for staff evaluations could not be found, so the hunt was on for a computer programmer to develop the Mover Software system, now marketed nationwide. Jason L. Koppmann, son of Douglas H. Koppmann and third generation to manage the company, joined the company as a warehouseman. 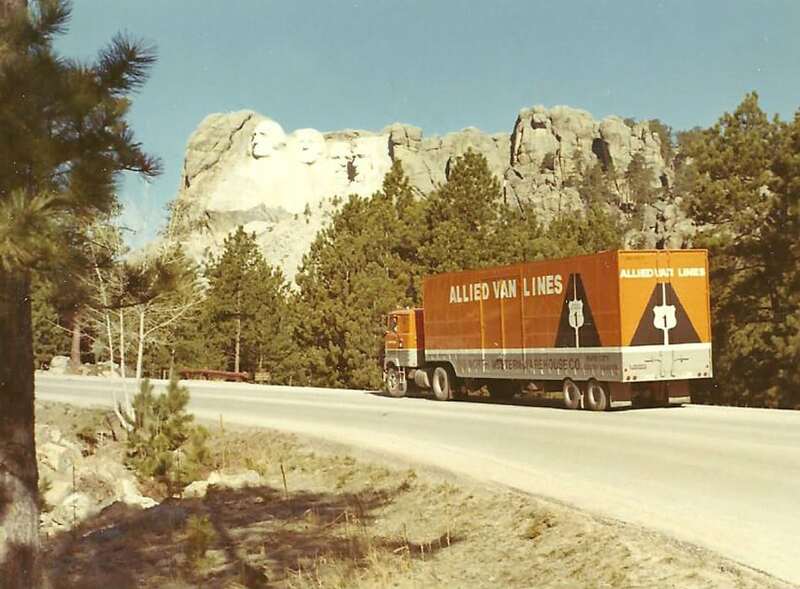 1985 – Demand for moving and storage services in the Black Hills region again exceeded maximum capacity at the Mount Rushmore Road location. That complex was sold to Prairie States Life, and a more spacious facility was purchased at 417 Pine Street. 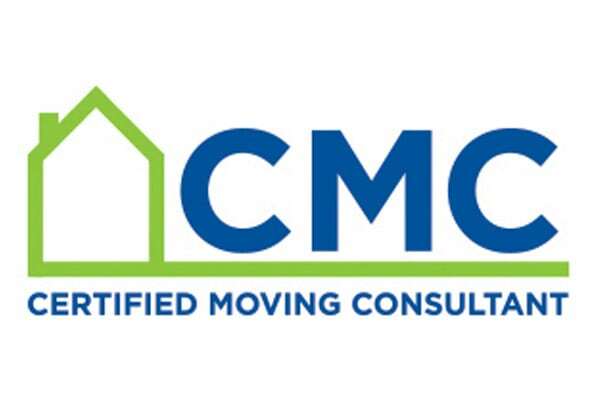 The new Pine Street facility — 31.000 square feet occupying one city block — became the company’s Household Goods Division, with the Commercial Division remaining at 413 6th Street. 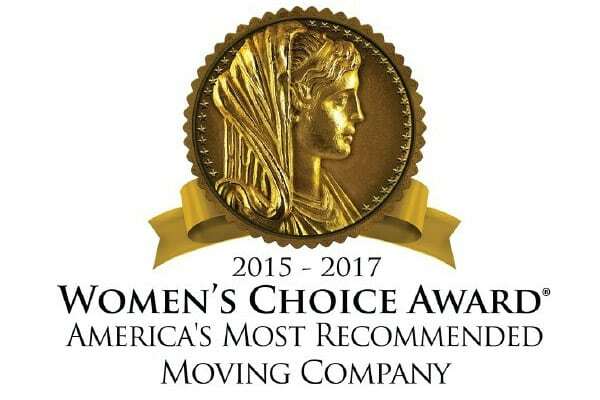 Recognizing the growth of business needs for commercial record and data storage space, the management of North Western Warehouse Company developed a record storage service — packing, pickup, storage, management and delivery of business data tapes and record files. 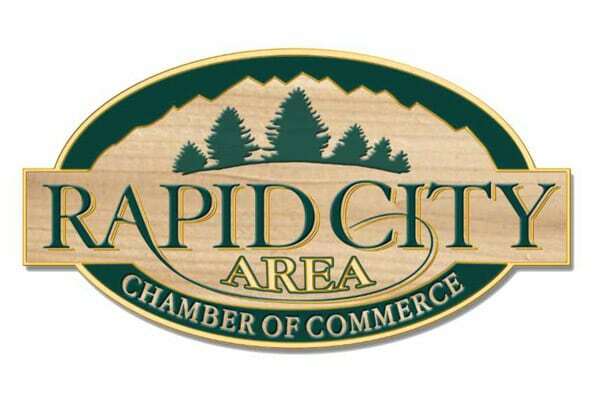 Rapid City area businesses, needing additional room for office expansion, were happy to adopt this new service. 1986 – With customer service in public warehousing always a chief concern, North Western Warehouse Company responded to commercial needs for refrigerated storage on wheels. Two refrigerated trailers were purchased to transport perishable products or to provide temporary on-site cold storage space. 1987 – Jerred H. Koppmann, son of Douglas H. Koppmann and another third generation to manage the company, joined the company as a warehouseman. 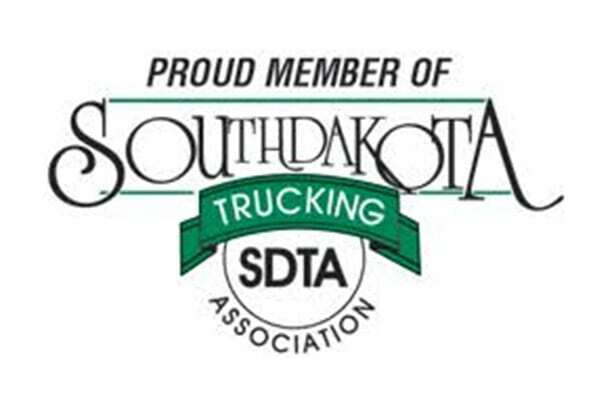 1995 – After working as packers, truck helpers and truck drivers, Jason L. Koppmann was appointed Foreman and Safety Officer of the Trucking Division, and Jerred H. Koppmann graduated from MSU with a business degree and became Marketing/Operations Manager of the Household Division. 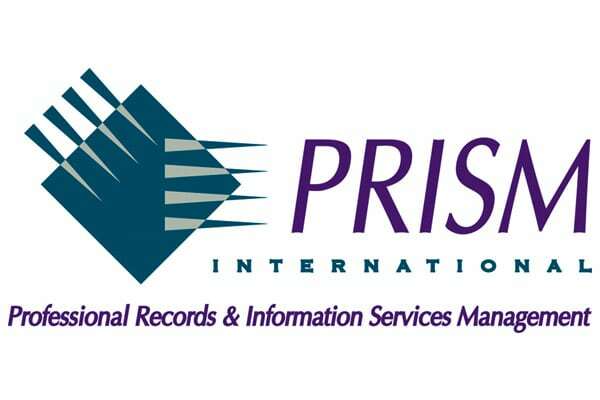 1996 – North Western Warehouse Company purchased record storage software and started a new division called Record Storage Solutions. Though the company had been storing records since 1985, this new technology, employing bar coding to track storage containers, brought the company to the brink of the New Millennium. 2000 – Jason L. Koppmann was promoted to Commercial and Record Storage General Manager in the 413 6th Street facility. Secure document shredding was added to commercial warehouse services. 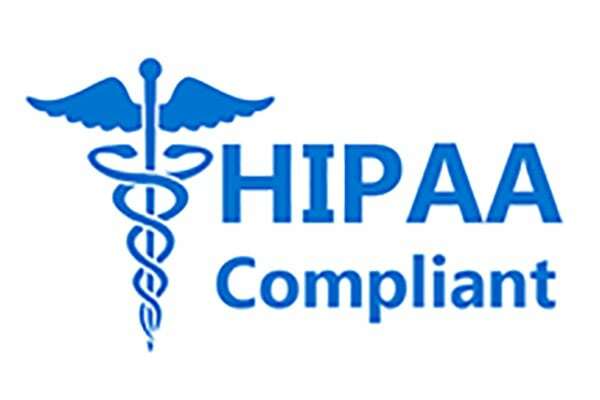 2002 – Record Storage Solutions introduced state-of-the-art Internet-based record management features to better serve commercial clients. 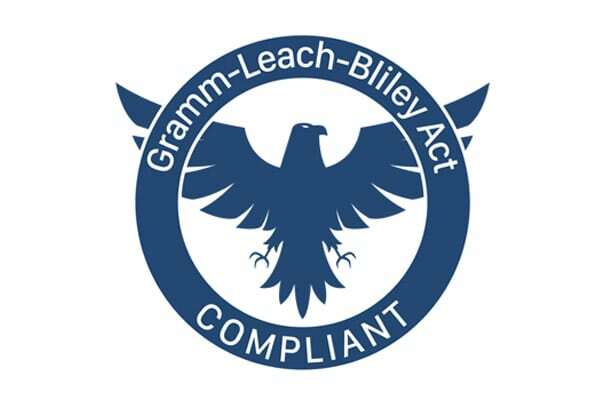 The Division continued its commitment to full service with Secure Document Shredding and new Data Media Storage facilities in keeping with the standards of the HIPAA, GRAMM LEACH BLILEY and PRISM. Freezer storage capacity was increased at the commercial warehouse facility. 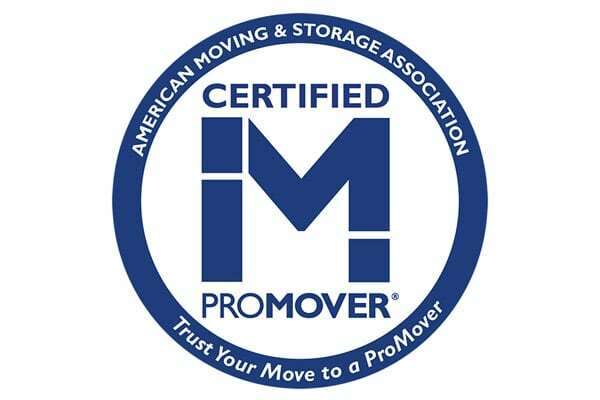 Moving/Storage christened the Catch-A-Trip(sm) savings program on partially-loaded or returning trucks. 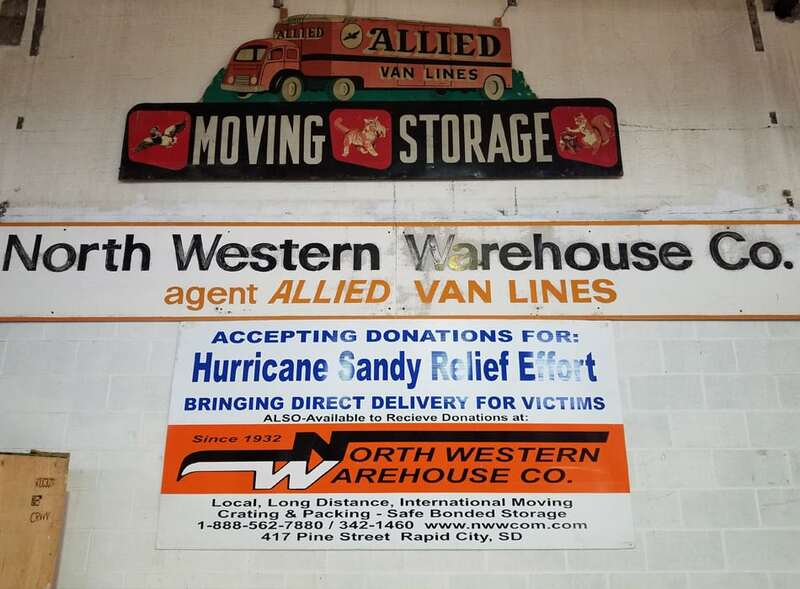 2007 – In early June, Northwestern Warehouse celebrated its 75th Anniversary with customers, employees, community members and Joe Wiktorowicz, VP of Allied Marketing, in attendance. 2008 – On June 1, 2008 Douglas Koppmann retired from North Western Warehosue after working for the Company for 50 years ! 2010 – On November 1, 2010 Jason and Jerred Koppmann purchased the company from their father, which was the beginning of the third generation of the Koppmann’s to own the Company. 2012 – On June 4th, North Western Warehosue Co. celebrates its 80th year in family owership and is proud to have served and provided employment opportunity to our community. 2017 – On June 4th North Western Warehouse turned 85 years old and is proud to have giving back to the community in which it serves amazing customer service and 3 generations of excellent service. 2018 – On June 4th North Western Warehouse turned 86 years old! Three generations of excellence have built a legacy of serving the region with honesty and integrity. It has been the Koppmann family’s greatest pleasure of serving.